DIY 'Hackers' Tinker Everyday Things Into Treasure Most people think of a hacker as someone who breaks into computer networks, but many in the do-it-yourself movement have adopted the term for themselves. They're turning old typewriters into keyboards, slot machines into bartenders and suitcases into boomboxes — and their numbers are growing. 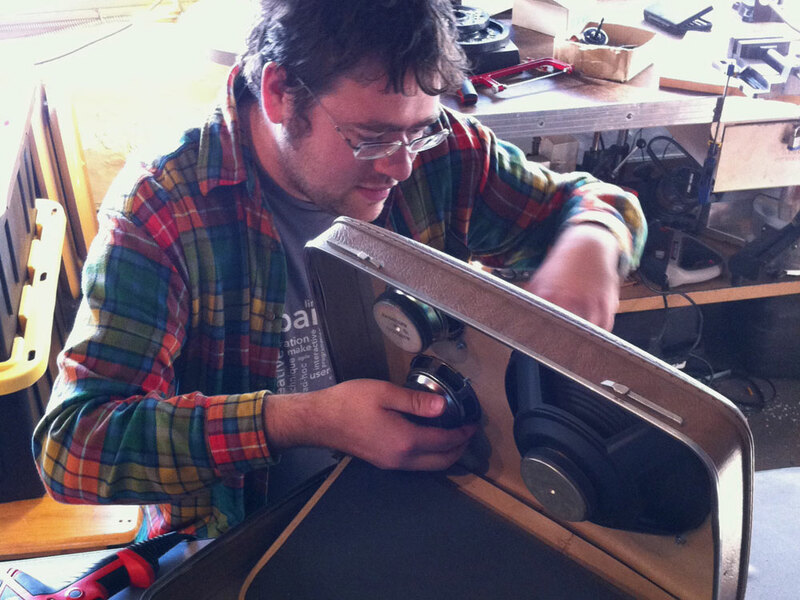 Christopher Thompson -- of Philadelphia's Hive 76 hacker space -- builds a BOOMcase boombox out of a suitcase and an amplifier from an old computer speaker system. Find a community of DIY folk near you on HackerSpaces.org. Most people think of a hacker as someone who breaks into computer networks, but many in the do-it-yourself movement have adopted the term for themselves. DIY hackers take everyday items and hack, or modify, them to serve new purposes. In the last few years, work spaces dedicated to their craft have been sprouting up all over North America. In Chicago, members of the Pumping Station: One hacker space have turned a bicycle and trailer into a glow-in-the-dark ice cream maker. Outside San Francisco, members of the Noisebridge hacker space sent an amateur weather balloon 70,000 feet into the sky. And at the All Hands Active hacker space in Ann Arbor, Mich., a woman with a neuroscience degree turned an empty propane tank into a musical instrument. In more than 70 hacker spaces in the U.S. and Canada, do-it-yourselfers are drilling, gluing, soldering and welding just about anything you can imagine. Some spaces consist of little more than a large room where they share tools and expertise, while others are equipped with expensive, computer-controlled power tools. While the focus at some hacker spaces is primarily on electronics, at others, sawdust flies and sewing machines whir as members build hybrid objects of a less technological variety. The spaces also offer learning opportunities through classes on anything from brewing beer to picking locks, and demonstrations of new contraptions. 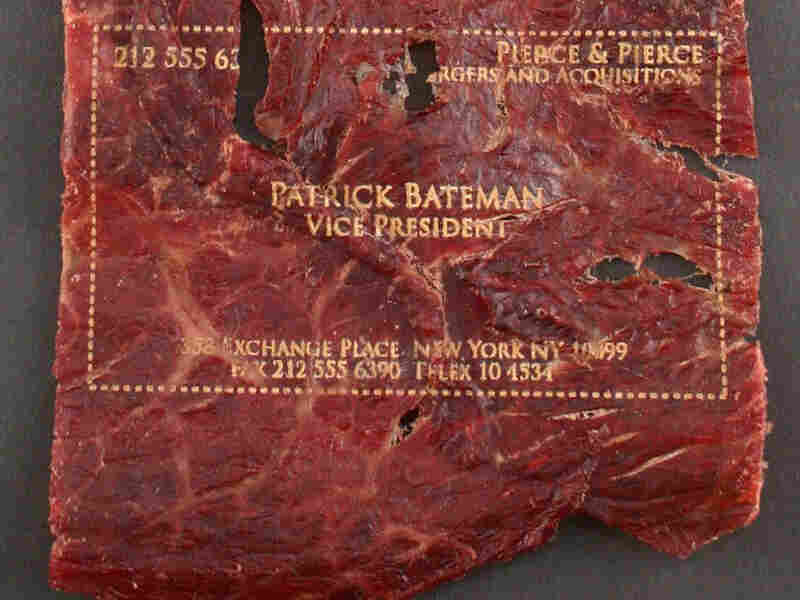 Do-it-yourself hackers John Young, Randy Schmidt, Will Ronco and Chris Thompson created Meatcards in April 2009. On a recent weeknight at the Brooklyn hacker space NYC Resistor, a visitor from Brazil gave a talk about how to build a pinball machine. The hackers at NYC Resistor have some experience with recreational machinery; they once turned an old slot machine into a robot that mixes alcoholic drinks, from Bloody Marys to Dirty Chihuahuas. "Imagine kittens with jet packs flying around in a room," says NYC Resistor co-founder Bre Pettis. "NYC Resistor is a force of chaos in the world." All that energy and creativity is made possible by a well-equipped and stable place to work, which is essentially what these hacker spaces are. They wouldn't survive without some financial support, so most have monthly dues between $50 and $100. A handful of the spaces are commercial enterprises, but most are democratically run nonprofits. "It's a combination of community, as well as opportunities for people to express themselves through making things and learning more and more about what they're enthusiastic about and really love," says Mitch Altman, co-founder of the San Francisco hacker space Noisebridge. "Each space is unique and over time all of the spaces ... get more diverse." 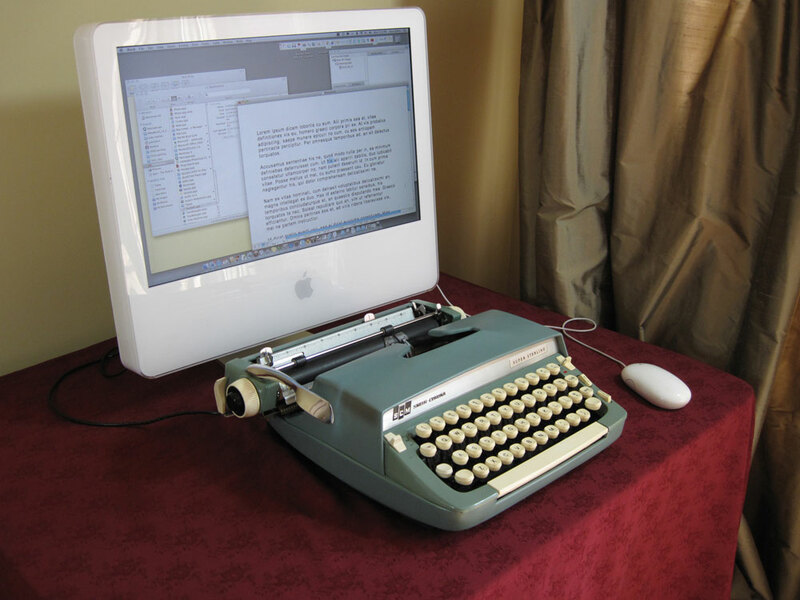 Jack Zylkin's USB Typewriter allows you to write emails from an old manual typewriter. 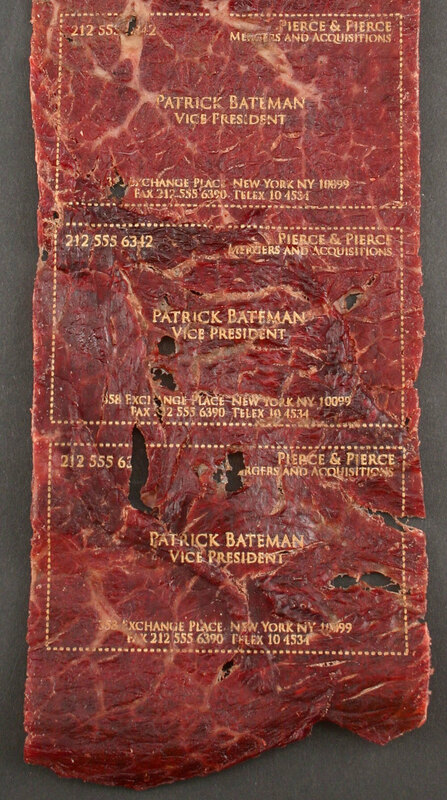 The diversity of the hacker space is particularly visible at Philadelphia's Hive 76 where, on a recent weeknight, one member made business cards by etching beef jerky with a laser cutter while another played his iPod through a small suitcase that had been transformed into a boombox. Jack Zylkin, a 26-year-old electrical engineer, mashed new technology with old by making a computer keyboard out of an old manual typewriter. Before he started wiring up old typewriters, Zylkin was making wooden puzzles at home. He used his bedroom as a silk screen studio and his kitchen as a wood shop. "Before I came here to Hive 76, I had a drill press right next to my sink," Zylkin says. "I'd be drilling a hole in something with the drill press, and all the wood shavings I'd just brushed into the sink trap." Hacker spaces are making it possible — and in some cases profitable — for tinkerers like Zylkin to pursue their creative impulses and to make things that, until now, have gone unimagined. "[Hive 76] gave me a place to put all my tools and meet other crazy people who were also at risk of burning their houses down," his says. "This place rescued me."